After Reading This, You'll Want To Eat An Apple A Day Every Day! A medium sized apple will give you approximately 90 calories, and 4 grams of fiber. The fiber will keep you full longer than most snacks. Just one apple a day may reduce the risk of developing chronic obstructive pulmonary disease (COPD), according to researchers from the University of Groningen in the Netherlands. Studies from the University of Notthingham state that you’ll have a lower risk of asthma, and better lung function, if you include apples regularly in your diet. Apples and apple juice can increase the production of acetylcholine, an essential brain neurotransmitter, which enhances cognitive function and improves memory. In separate research studies, University of Hawaii and Finland’s National Public Health Institute both found apple consumption reduced the risk of lung cancer. The American Journal of Clinical Nutrition published a 2012 study that found consuming apples, blueberries and pears will lower your risk of type 2 diabetes. Always eat the peel but make sure it’s organic. The apple peel contains ursolic acid, which is associated with a lower risk of obesity in mice. Ursolic acid boosts the amount of calories burned and increases skeletal muscle. 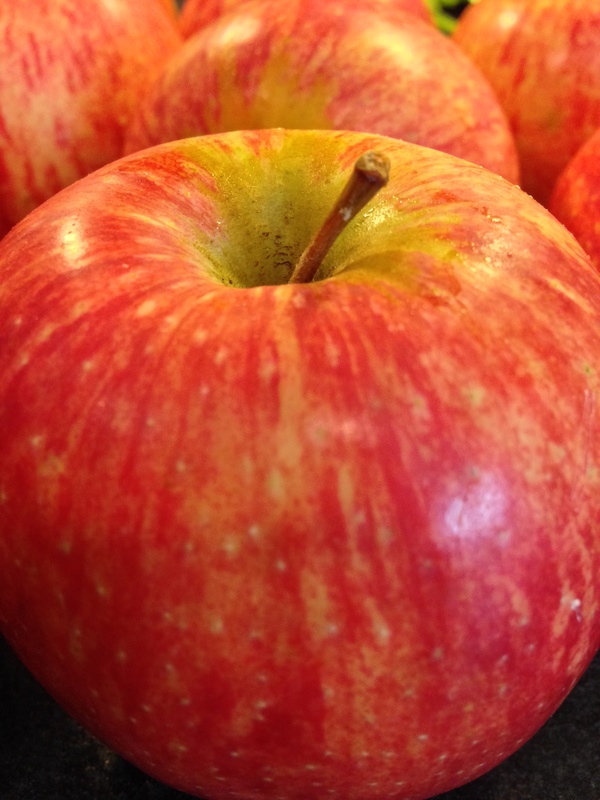 Cornell researchers found that the apple peel contains around a dozen compounds that inhibit or kill cancer cells. Have an apple or two a day and stay healthy!